The first trailer for Wonder Woman has arrived. From it the title could easily be “Wonder Woman Fights the Hun” ( I was going to use “The Nazis” But it’s set in the First World War. The other question from the trailer is How do you get a but that you can smash rifles with? All that, and more, in the first trailer for the film. 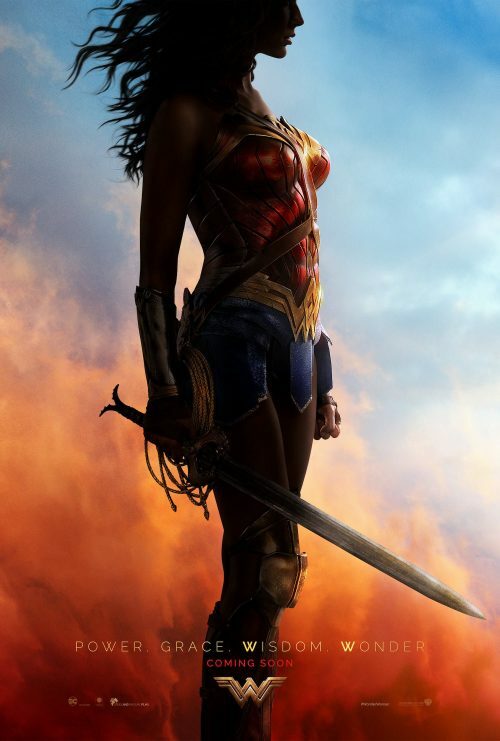 “Wonder Woman” is released in cinemas around the world next summer when Gal Gadot returns as the title character in the epic action adventure from director Patty Jenkins. Before she was Wonder Woman, she was Diana, princess of the Amazons, trained to be an unconquerable warrior. Raised on a sheltered island paradise, when an American pilot crashes on their shores and tells of a massive conflict raging in the outside world, Diana leaves her home, convinced she can stop the threat. Fighting alongside man in a war to end all wars, Diana will discover her full powers… and her true destiny.